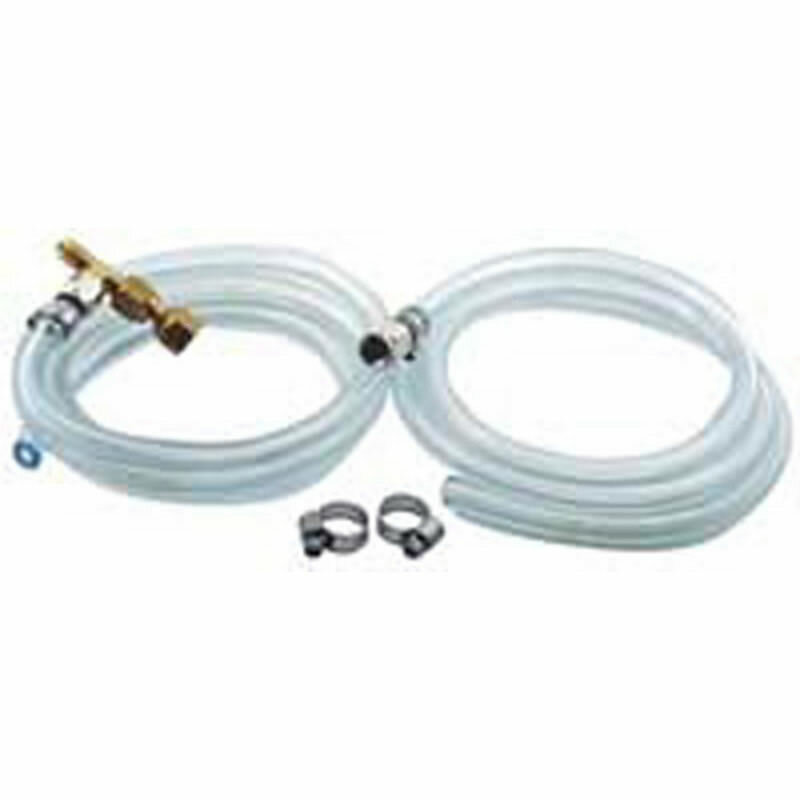 This connection kit is to be used with one of our brass counter pressure bottle filler or stainless steel counter pressure bottle filler. 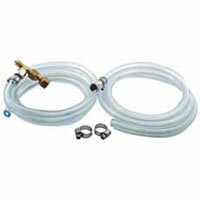 Connects bottle filler to corny keg and CO2 cylinder. The ends of the hoses are fitted with swivel nuts which you will connect to your 1/4" MFL Disconnects or Babed Disconnects. NOTE: Kit does not come with corny keg disconnects. Click link to order seperatly.